First reports about yet another problem with the wireless headphones have been spotted on MacRumors and Apple Support Communities forums. Some users claim the issue appears only when some other Bluetooth devices, for example, smartwatches, are connected to the phone. I've had this happen on two phone calls today. 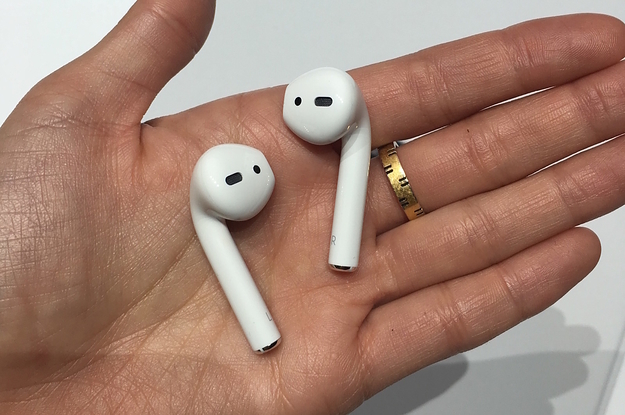 I am talking and suddenly the audio switches to the phone, I hear the Airpod connect tones and the audio switches back. This will repeat itself a few times, which is quite distracting during a phone call. Have you experienced any issues with the AirPods? Leave your comments below this post.